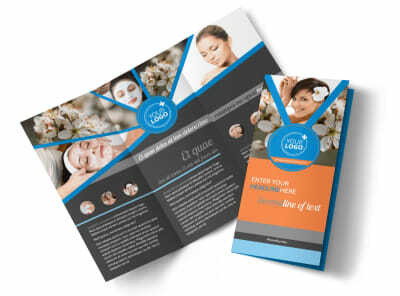 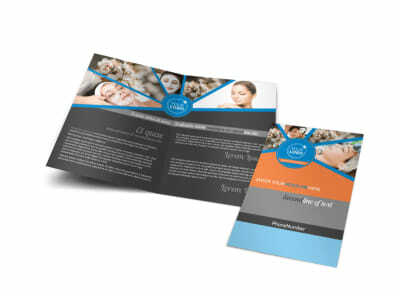 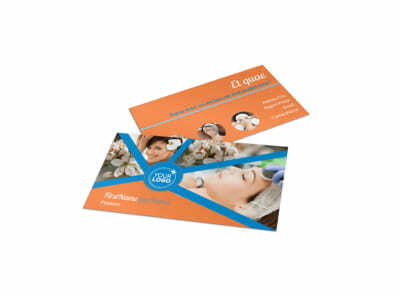 Customize our Skin Care Postcard Template and more! 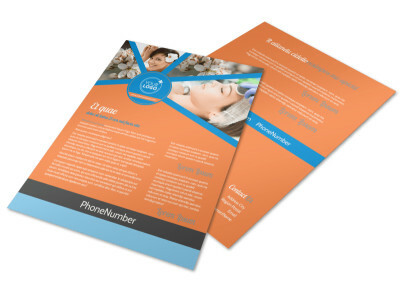 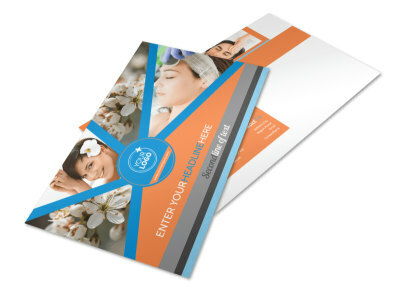 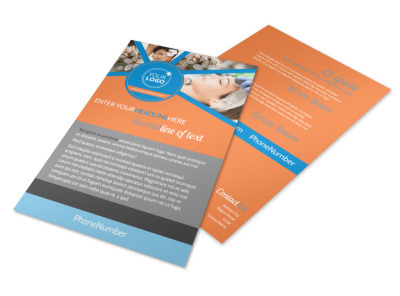 Let potential clients know about your aesthetician services with skin care postcards made with our online editor. 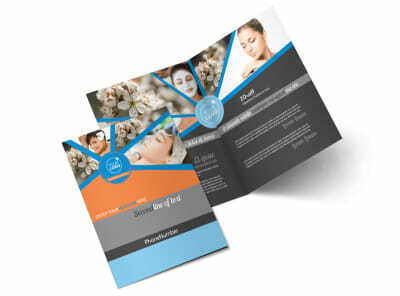 Customize a template with images of past clients showing off their healthy, glowing skin, add text detailing what your practice entails and the location where you can be found at, or include testimonies from past clients. 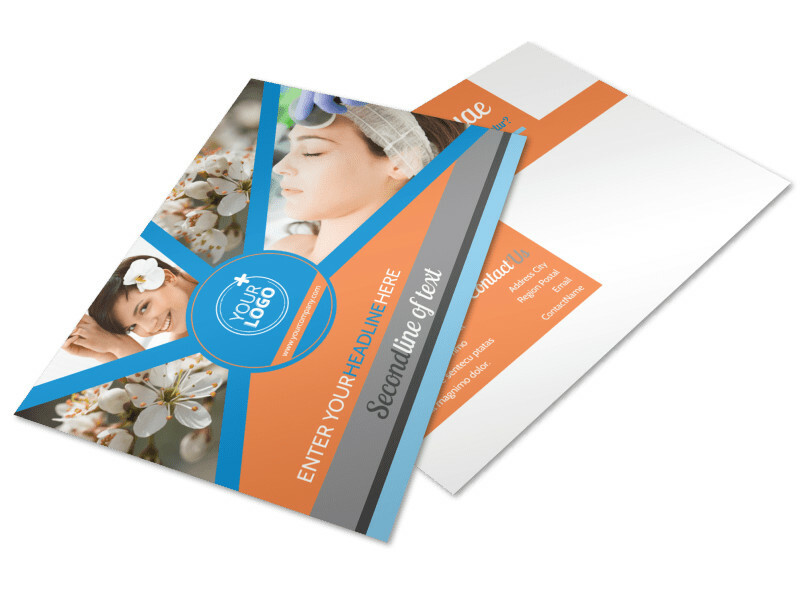 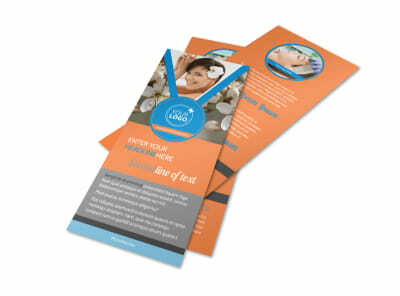 Get started designing your postcards today.